Choose if you want to perform your search on product "Description" or on product "Model Number" by clicking on the corresponding radio button. Still have question, visit our F.A.Q. Create your own RFS catalog. Just add documents to your e-Catalog, organize it and download it! 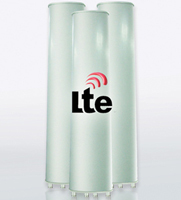 RFS CompactLine® Easy Antennas are available from 7 GHz to 42 GHz. 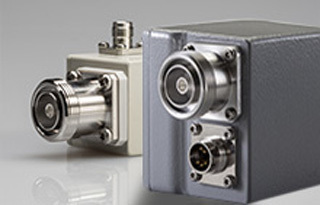 The antennas are cost-effective products for microwave point-to-point transmission links in cellular and private user networks. 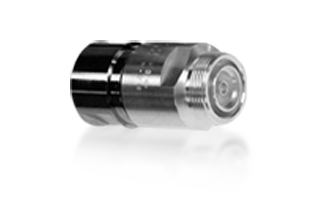 Antennas are available in 2ft (0.6m) diameters. The modified cassegrain feed system with the deep dish reflector design results in an antenna with reduced environmental impact, weight and tower load. 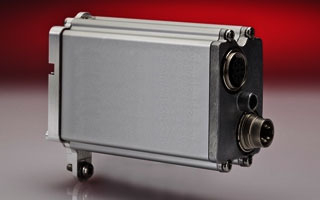 The antennas are available in single polarised (SC) as well as in dual polarised versions (SCX). 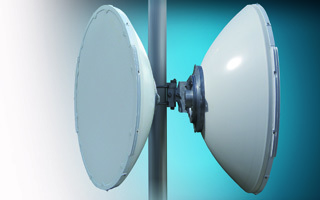 All antennas include a solid broadband radome which minimises its impact on the antenna’s electrical characteristics.